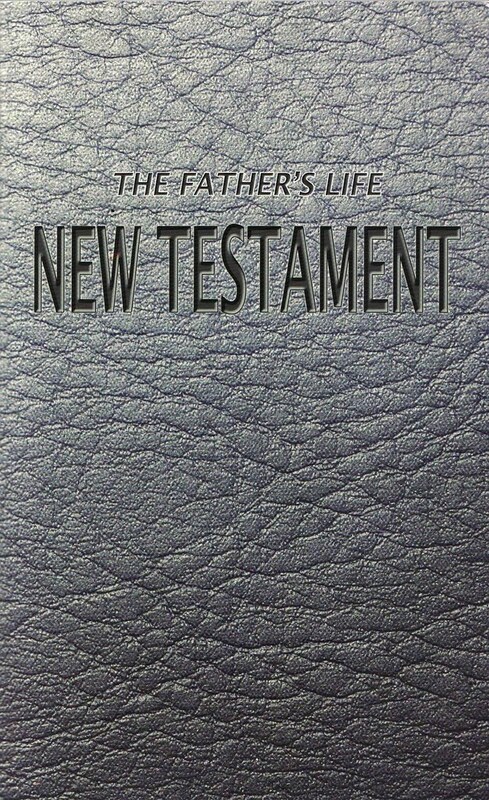 For sample verses from The Father's Life Version, click here. Comments: This is a translation seeks to clarify the word "life". 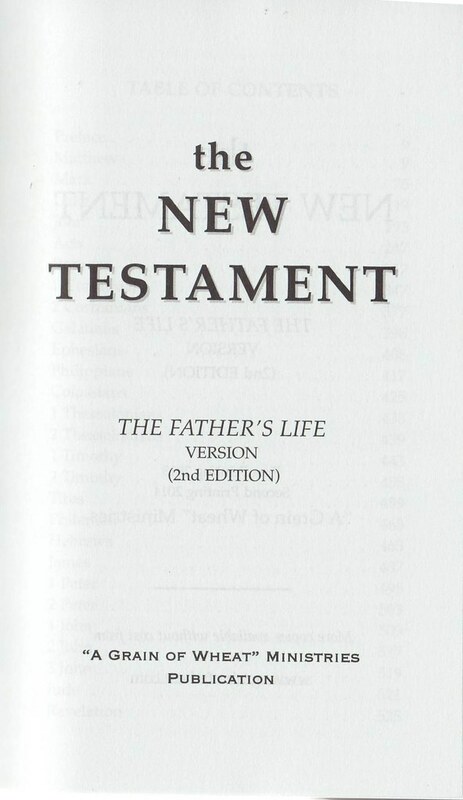 The translator used the American Standard Version as a starting point along with other translations and study tools. The translation can be downloaded at Dyer's website. Printed copies may be ordered from there as well.